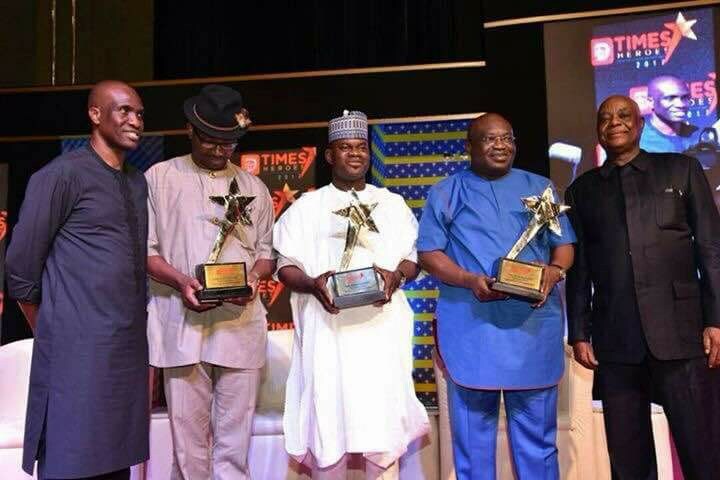 Buhari , Bello , Ikpeazu & Others honored At #DailyTimes 91st Anniversary. 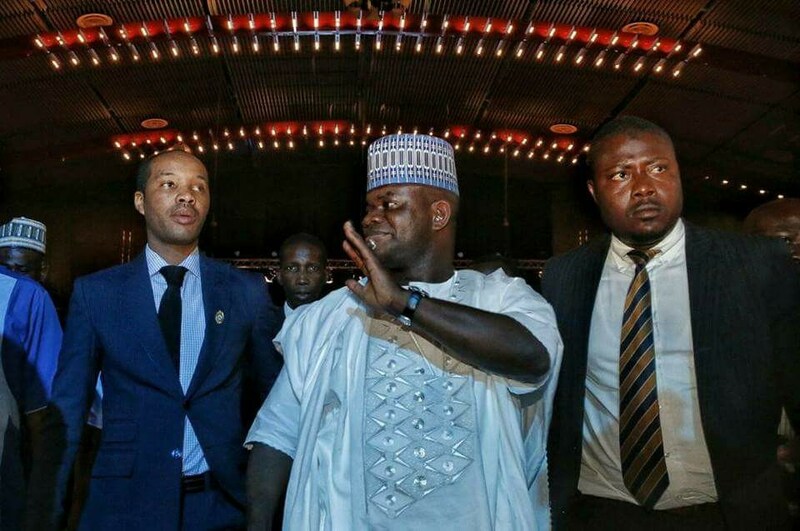 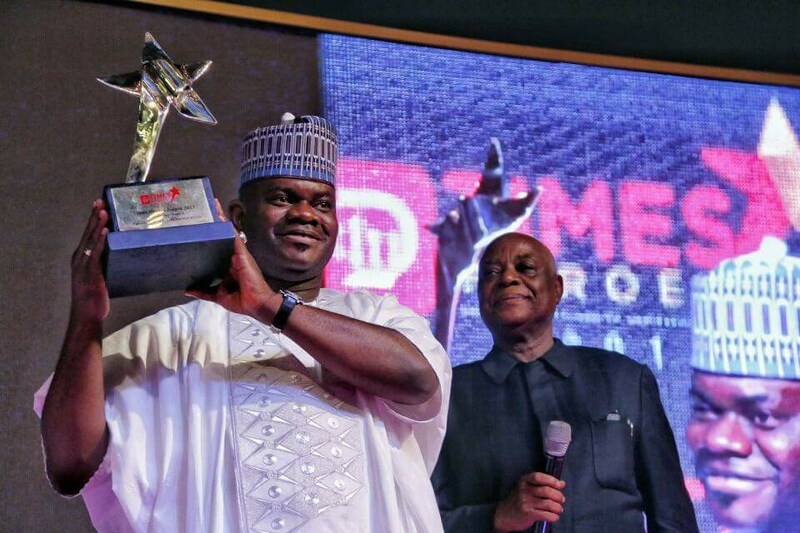 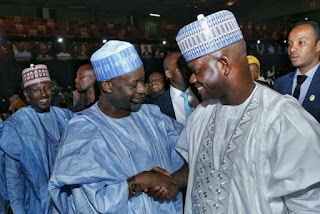 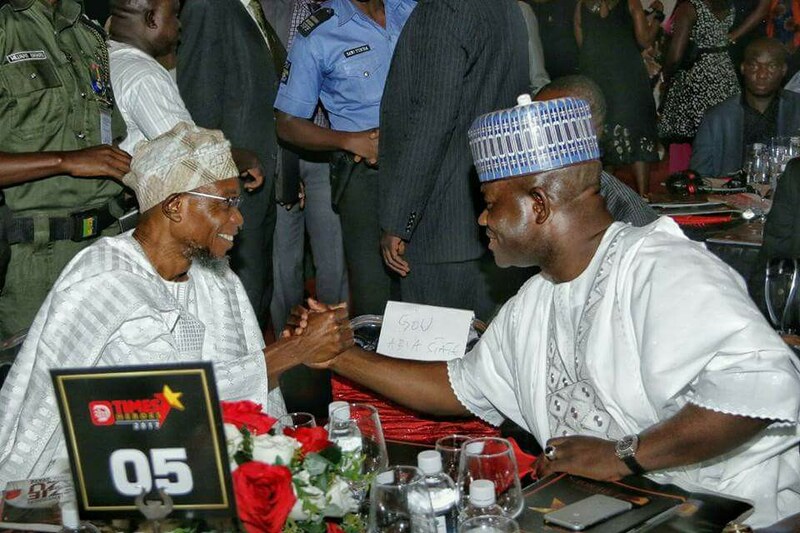 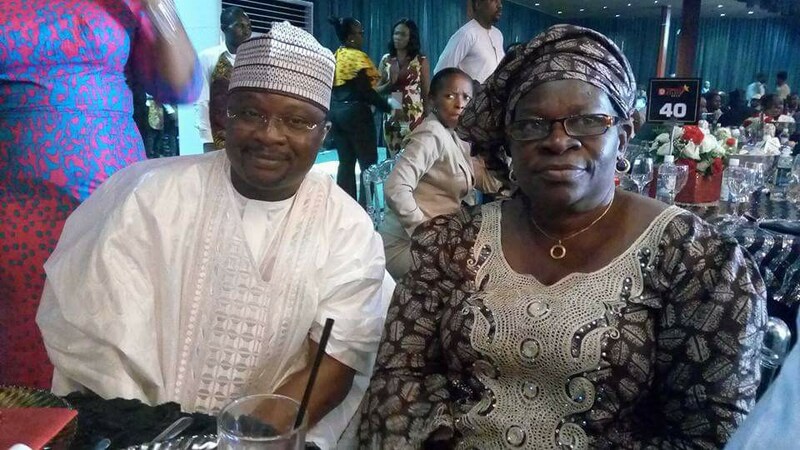 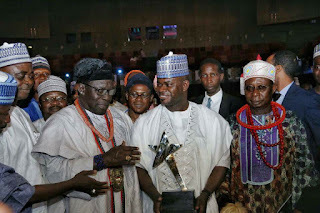 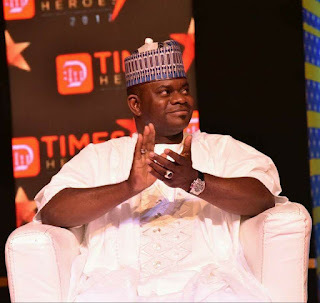 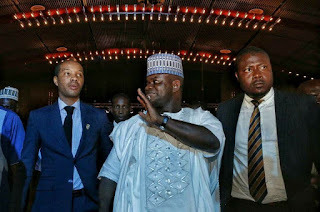 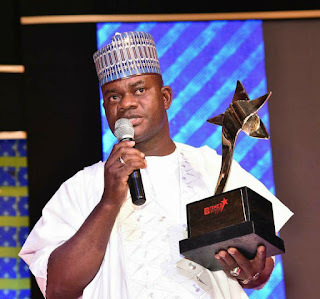 | The Kogi State State Governor, Alhaji Yahaya Bello, was yesterday along with others honored with the governance governance award as Daily Times honours heroes and heroines who have helped shape Nigeria's history in different fields till now. 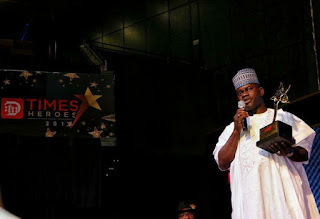 The award is part of activities designed by The Daily Times of Nigeria , the nation's heritage newspaper, to mark its 91 years anniversary, commencing on May 16, 2017, with exhibition at the International Conference Centre, Abuja. 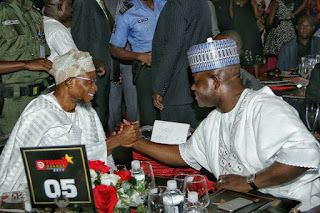 The National and Historic Exhibition of an AA top level exhibition with the theme: "Nigeria through the Times" at the entrance foyer of the Abuja International Conference. 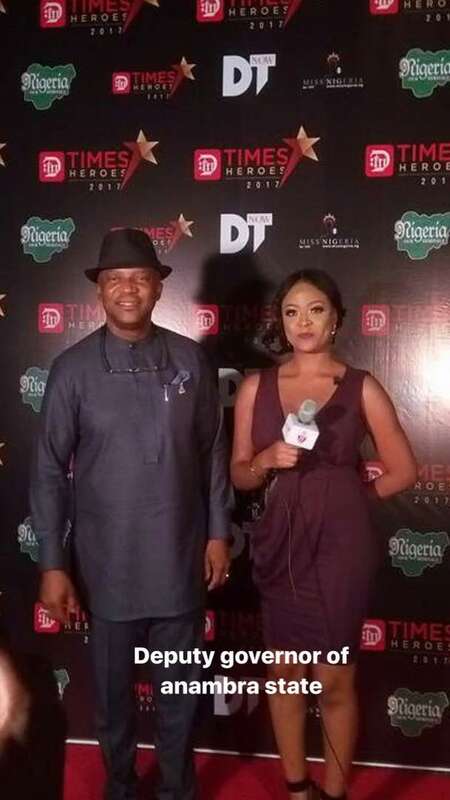 The exhibition, according to the statement of the organizers , is aimed at bringing back to our memories, the vision and struggles of the country's founding fathers, who laboured vigorously for the Nigerian Independence as exclusively documented by The Daily Times and retained in its very rich archives. 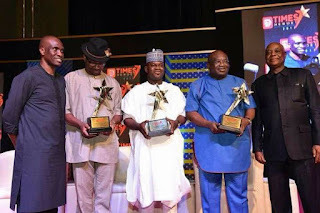 Nigerian Heroes who were honored include , President Muhammadu Buhari, who is being given Nnamdi Azikiwe Leadership Award, President Nana Akufo-Ado of Ghana with Babatunde Jose Leadership Award, the immediate past President of Nigeria, President Goodluck Jonathan to be honoured with Ernest Ikoli Leadership Award, and the Nigeria Senate President, Dr. Bukola Saraki, to be awarded with the Politician of the Decade Award. 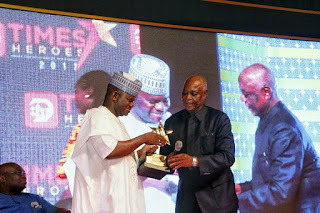 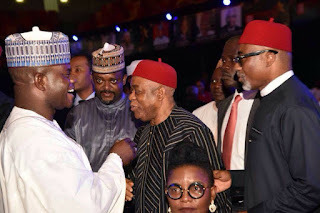 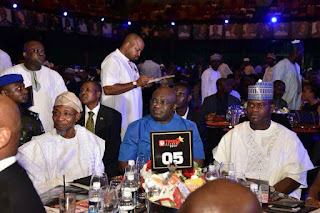 Governors honoured with the good governance award are Governors Okezie Ikpeazu (Abia); Akinwunmi Ambode (Lagos); Ibrahim Dankwabo (Gombe); Bindo Jubril (Adamawa); Willie Obiano (Anambra); Yahaya Bello (Kogi); and Atiku Bagudu (Kebbi). 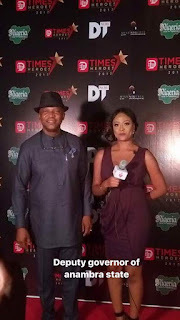 The red carpet of the event was anchored Queen Adaeze Aduaka, reigning Most Beautiful Model In Nigeria Tourism.